This property is 4 minutes walk from the beach. 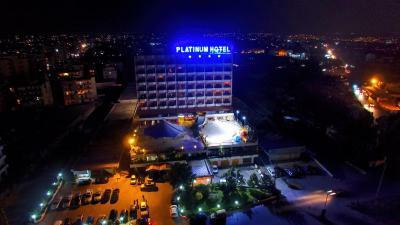 Platinum Hotel is in the city centre of Tyre, a UNESCO World Heritage Site. It is close to the beach, with sea views in all rooms, and offers free parking.